Mix vodka, triple sec, and grenadine in a glass. 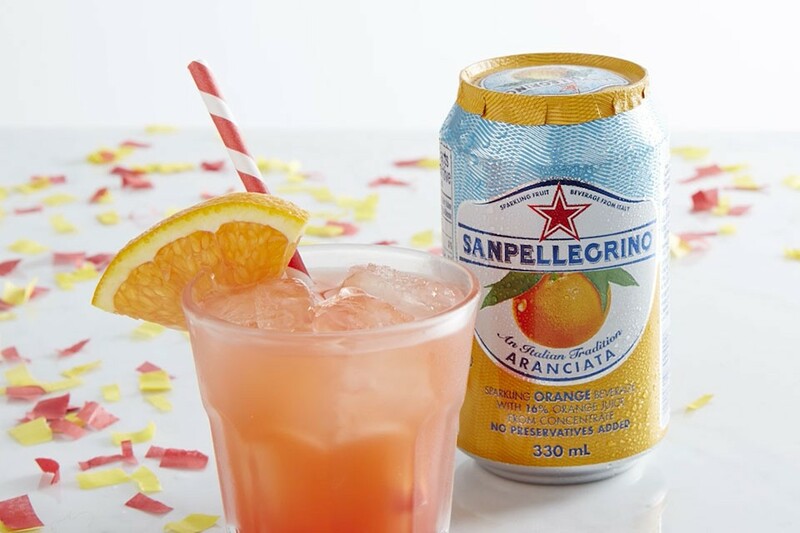 Top with champagne and SAN PELLEGRINO Aranciata. Add some ice cubes and enjoy! Add an orange wedge to make it extra special.